Add your practice to AANP’s NPFinder today! It takes just seconds to add or update your practice details, including your location and specialty, to this rapidly growing database of NPs around the country. When patients search for an NP in their area, we want you to be listed. NPFinder is a free benefit of membership and represents AANP’s ongoing commitment to supporting your practice and promoting patient choice! Not a member of AANP? You're missing out on this and many other benefits of membership. Are you a patient looking for quality healthcare? 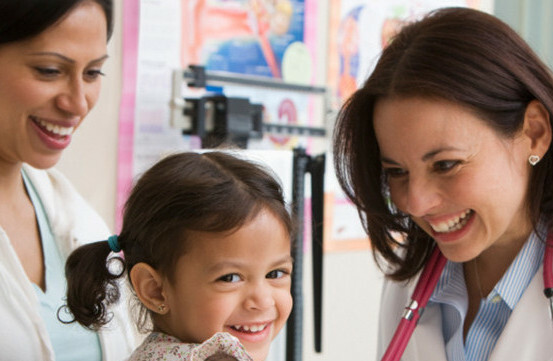 Visit NP Finder to locate nurse practitioners near you.